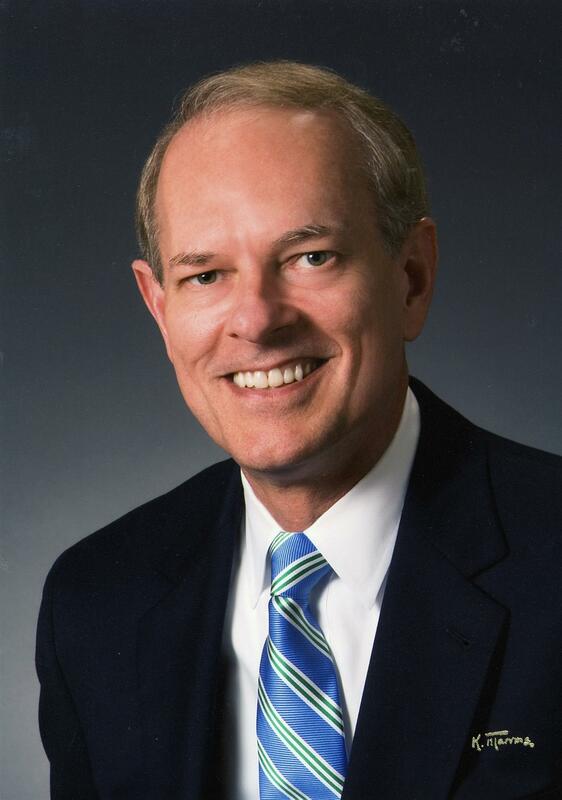 This week's speaker is Tom Vann, Rotary Club of Houston President-Elect and First Vice President with Raymond James & Associates. Soon after joining Rotary in 2007, Tom attended a reception sponsored by the Rotary Club of Houston at Jesse H. Jones Rotary House and was quickly hooked. The Rotary House is a Marriott-managed full-service hotel for MD Anderson Cancer Center patients and their families.